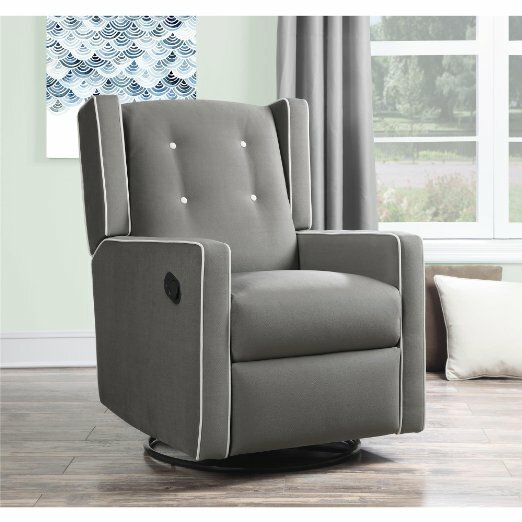 The Divano Rocker Recliner is one of the few large chairs under $200. We all know that living room furniture can be expensive, and recliners are no exception. However, there are plenty of good cheap recliners available for shoppers on a tight budget. Many inexpensive recliners share similar characteristics. For example, the upholstery will usually be either microfiber or bonded leather; these are both cost effective materials and they are fairly durable. As you might expect, the budget options are also basic chairs and often do not include features like power recline or in-chair storage. That being said, if you just need a comfy chair without bells and whistles, there are a number of affordable recliners that can suit that purpose. 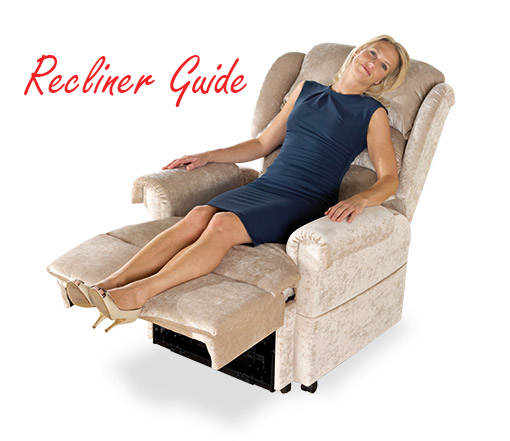 We’ve compiled a comparison chart featuring some of the highest rated cheap recliners to provide an overview of available options. All the recliners featured in the chart below are under $250, with the majority of them under $200. Hopefully the comparison chart above is useful in getting a quick sense of the variety of cheap recliners available so you can find the right chair for your home. Below we’ll highlight a few of our favorite chairs and go into more detail about why they have earned their high ratings. The Best Selling Davis Leather Recliner Club Chair has a contemporary look to it that makes it look much more expensive than it actually is. 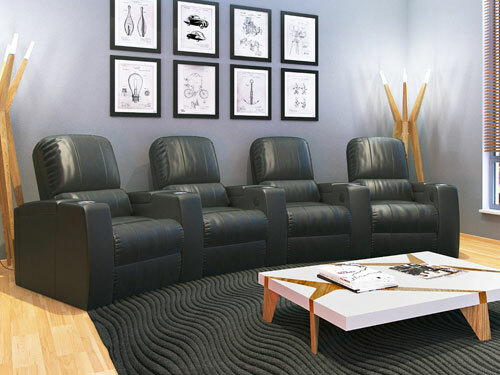 This model doesn’t even look like a recliner at first glance because of its sleek appearance. 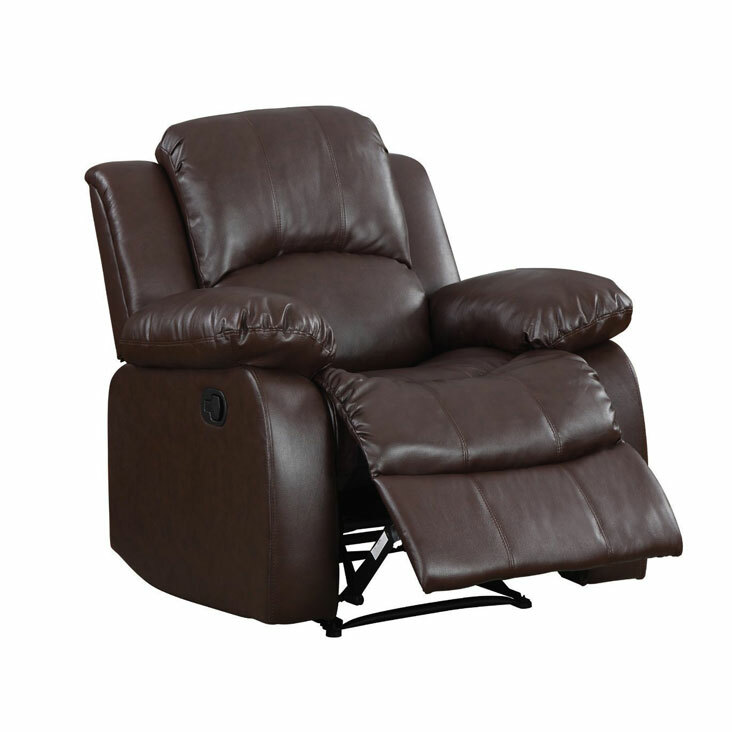 A foot extension and a reclining back function to deliver a streamlined option for kicking back. The reclining feature is activated by pushing back on the chair; there are no levers on this model. 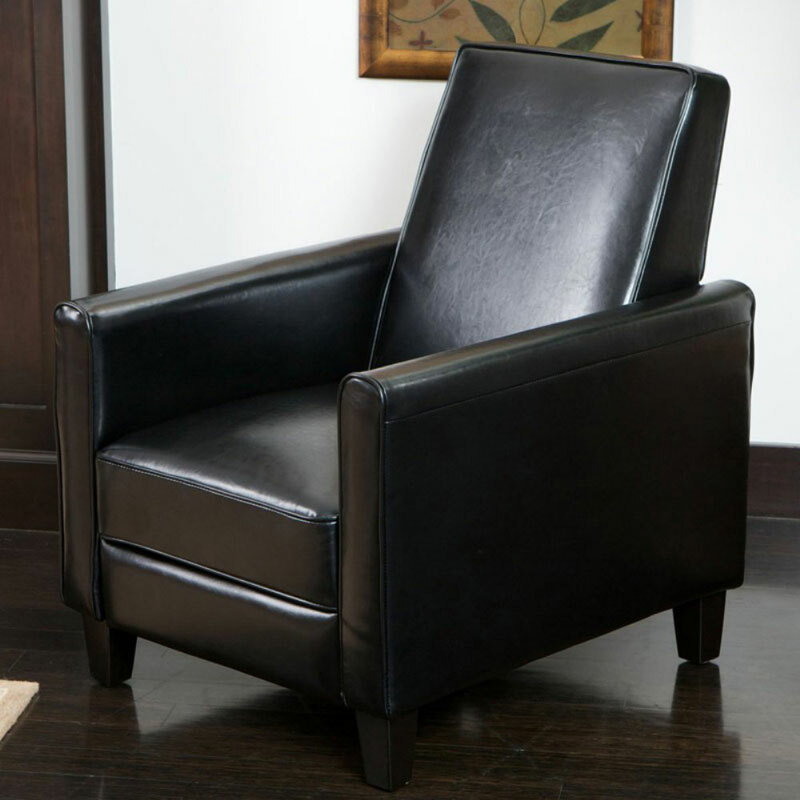 The chair frame is made of wood, and it is upholstered in bonded leather. There are two colors to choose from, either black or orange. Keep in mind that this is a smaller chair and may not be comfortable for larger-than-average people. The seat measures 17.25 inches high by 20 inches wide by 22.25 inches deep. The Divano Roma Furniture Bonded Leather Recliner is a rocker recliner that really provides great value for its price. It features bonded leather upholstery and is plushly padded. By all accounts this chair is very comfortable. It’s also available in black and brown so you can pick the color that best compliments your home. The reclining function is activated by pulling a handle on the right side of the chair. Another bonus frequently mentioned is that the chair is easy to assemble. It it fairly lightweight and the assembly requires no tools. 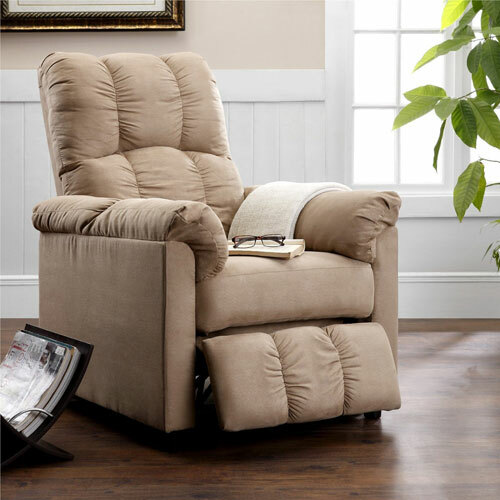 The Dorel Living Slim Recliner is another small model that is designed for comfort. It is a streamlined pushback model that is small enough to fit in tight living spaces. The arms and back of the chair are thickly padded, though, so there is no skimp on cushion. The upholstery is a soft, beige microfiber that provides and soothing look as well as a soothing feel. Reviewers repeatedly say that this chair is cozy and sturdy. You can’t ask for much more from a chair that runs for only around $150. 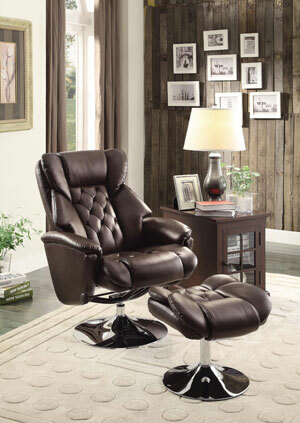 Is a Leather Recliner the Best Deal You Could Get?